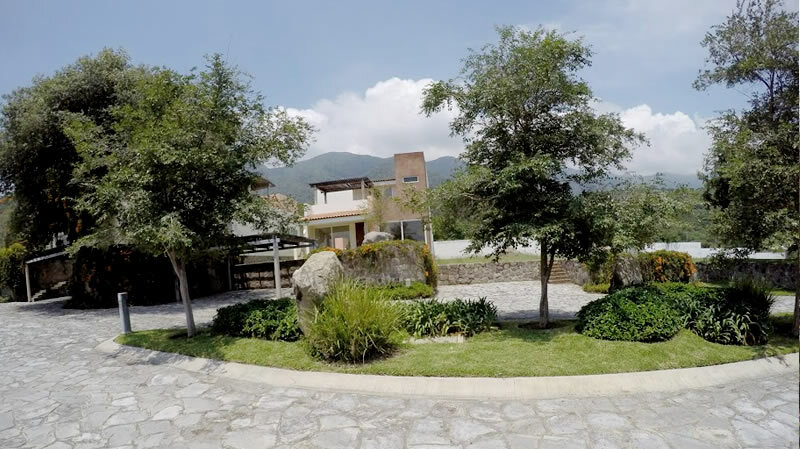 LOS ARRAYANES - ULTRA COOL LAKE VIEW HOMES IN AJIJIC, LAKE CHAPALA!!! 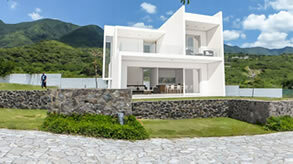 West Ajijic Lake View Homes!!! 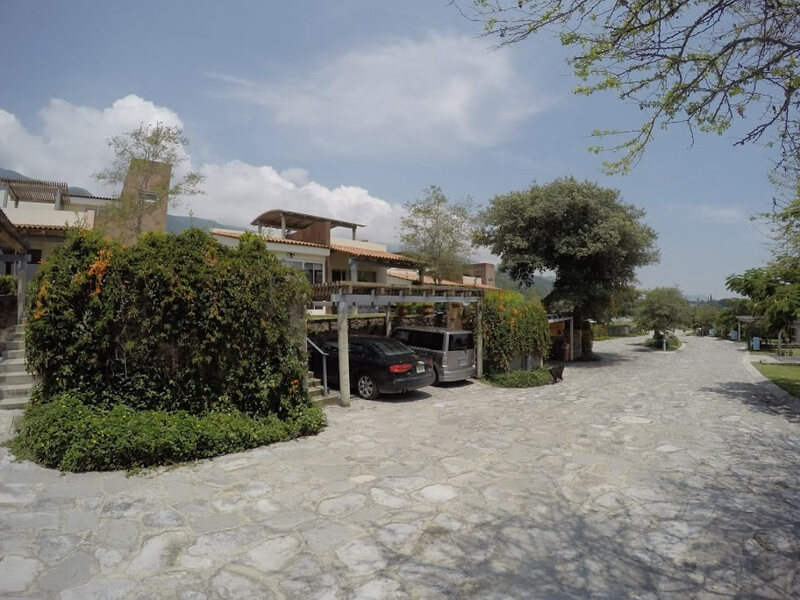 An incredible gated community in Lake Chapala with prime proximity to Ajijic & San Juan Cosala not to mention the stunning lake and mountain views. 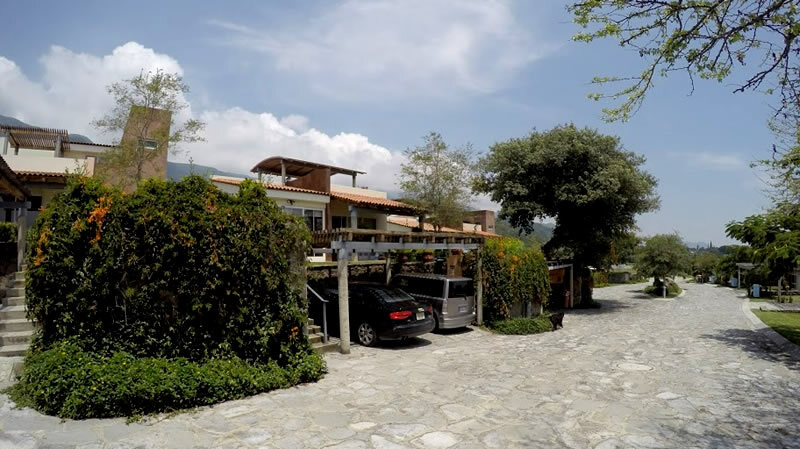 Ultra cool Gated Community in Lake Chapala with impressive Lake and Mountain Views, located on the West side of Ajijic. Thermal Hot Springs nearby. 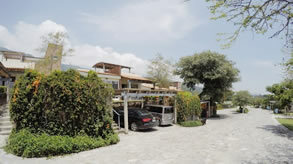 Excellent restaurants in a friendly community. 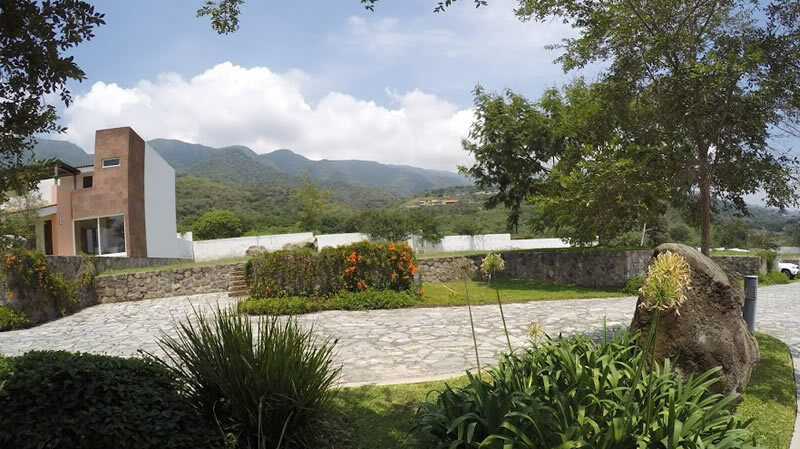 Horseback riding, golf, tennis, art galleries, bus to Guadalajara, hiking and relaxation. A bird and botanical haven. Wonderful picturesque views! 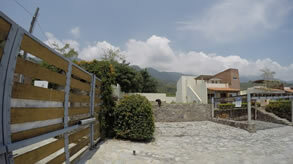 Live surrounded by nature and the lake in a secure development like no one else in Lake Chapala!!!! 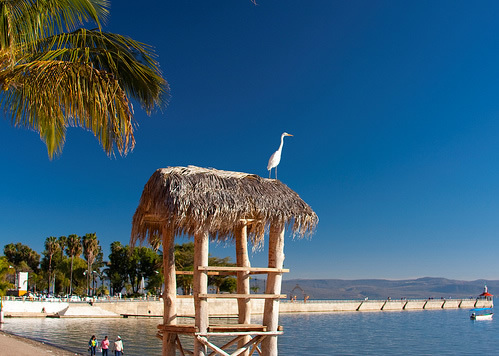 ENDLESS views of Lake Chapala! 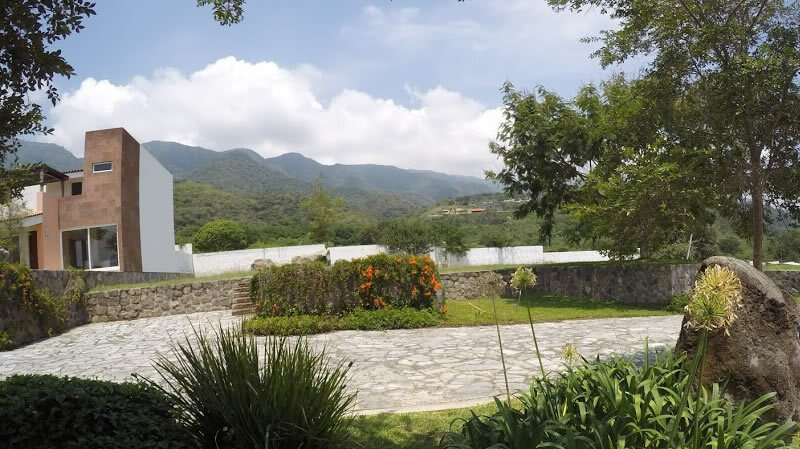 Los Arrayanes offers peace, privacy and great mountains views, Thermal springs at just some steps. The Lakeside area has an ideal climate. 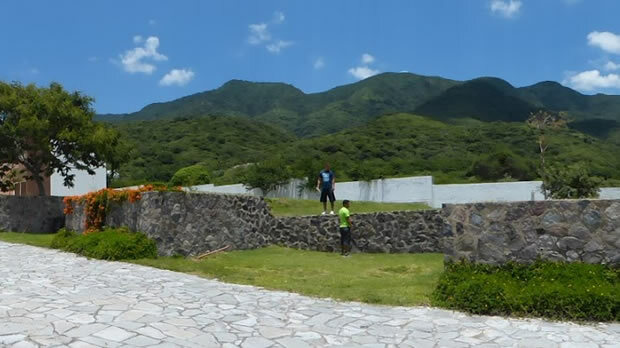 The area is truly relaxing and scenically stunning. Many varieties of flowers grow here so there is always glorious plant color to enjoy. This area is also a natural bird sanctuary. The mile high lake and mountain location maintains a temperate climate which offers year-round comfort. 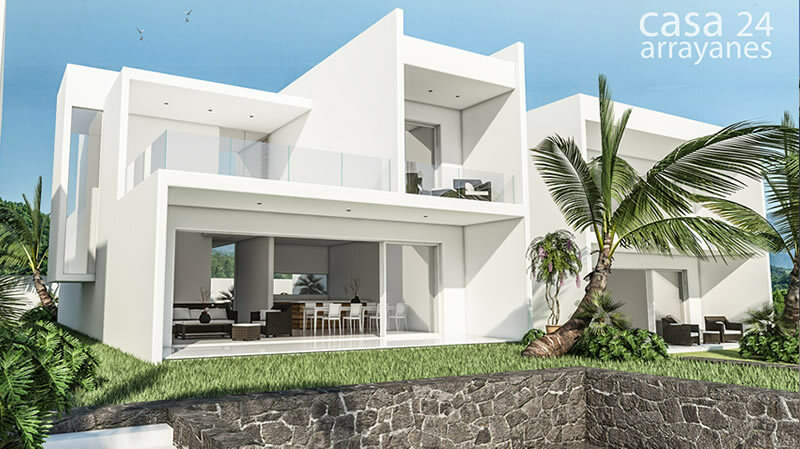 Planning to Build in Los Arrayanes? 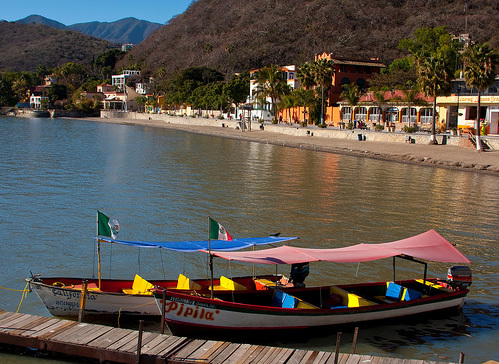 Guadalajara, the second largest city in Mexico, is just a 40 minute drive from Lake Chapala. One hardly thinks about being south of the border with all the shopping, culture, dining and history this amazing Mexican city offers. The shopping centers such as the Galleria are world class as well as both live theater and cultural events. From Opera to Mariachi there is something for everyone in Guadalajara. 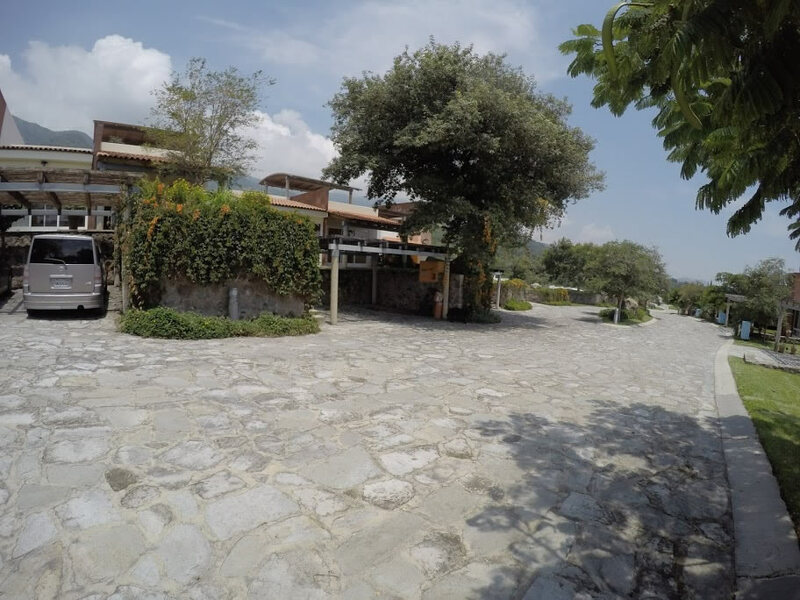 On the other side of the spectrum the Chapala area offers the true experience of being integrated into the day to day Mexican lifestyle and culture. 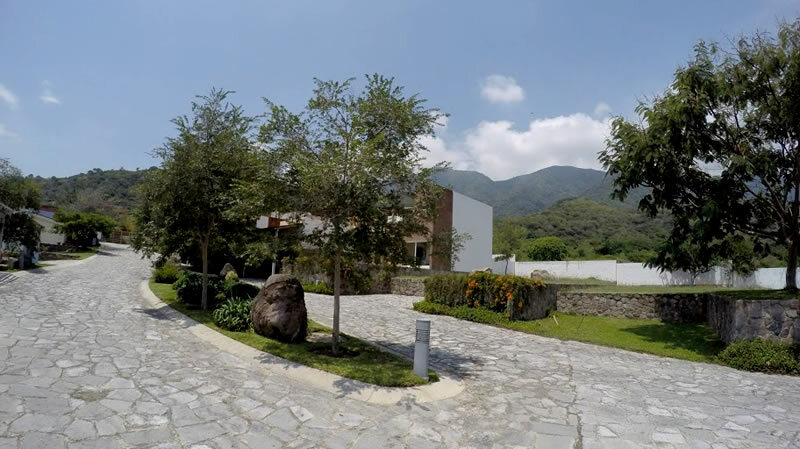 American retirement communities in Mexico allow you to live and thrive on Mexican time. It truly is a dream come true for many English speaking expatriates living here. 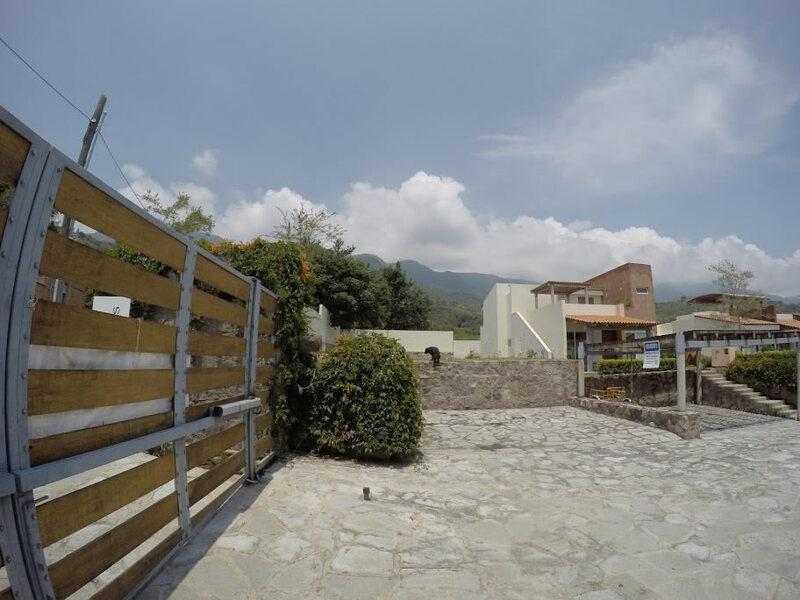 The cost of living in Mexico allows us to live very well on a whole lot less. As an example if you own a home here the property tax and water bills are a fraction of what you were paying back home.